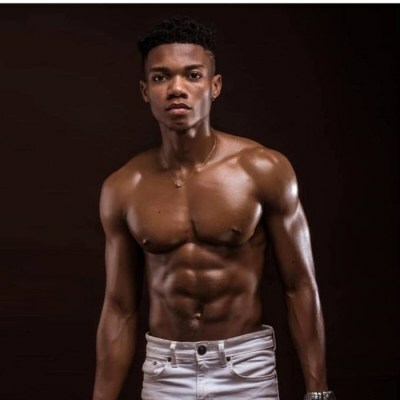 We present to you this brand new song from Lynx Entertainment act ‘Kidi’ dubbed ‘Story Of My Life’ which features ‘Cyna’. 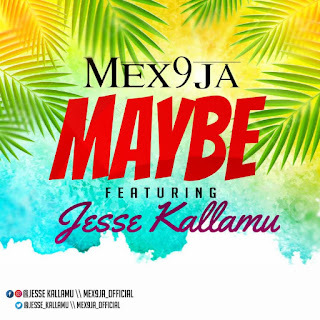 Download the free mp3 below. There has been no response to "KiDi Ft Cyna – Story Of My Life "